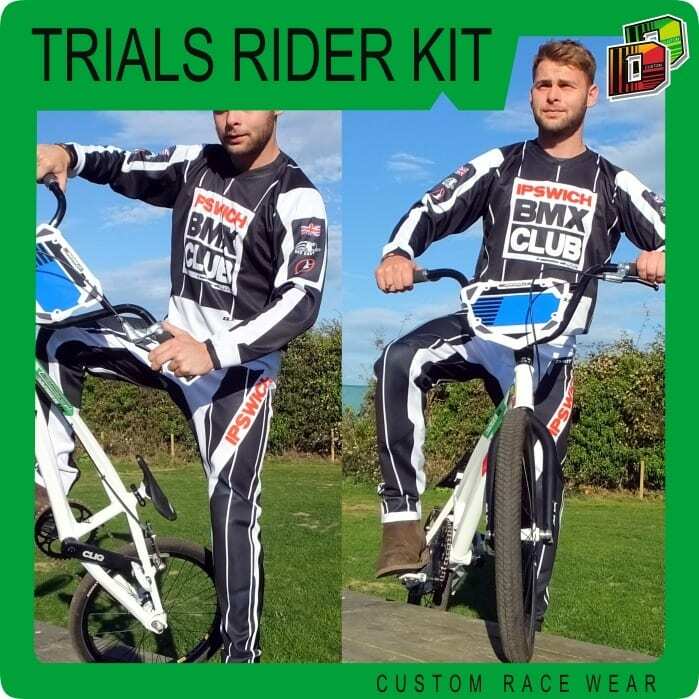 Danger UK Trials Kit printed to your colours and design, based on the information you send us. Once you approve the design we will go ahead and print and dispatch your order. Personalise your shirt, add your Name. Add your Name to the back of this shirt when ordering if required.